Iâ€™m glad the temperatures have gone back up a little bit, it feels like a heat wave outside compared to last week! We have had quite the mild winter so far, so I guess we canâ€™t complain too much. Speaking of complaining, do you find yourself complaining about your current situation a lot? Are you dissatisfied with your job, your weight, your living conditions, or your salary? How much energy are you exerting feeling bad about your circumstances? Is it all you think about? Is it taking over your every thought? Now on the flip side, how much time are you spending on CHANGING your situation? Is that equation congruent for you? By that I mean, are you spending more time complaining or more time changing? If you are spending more time complaining than working on a plan of action to change, then you are not being congruent. And what do you do about that? You sit down and first realize that you have the ability to change anything you are not satisfied with. And I do not mean that quantum leaps need to be made in one day, but rather small changes in the right direction. You know that great feeling of satisfaction when you go to the gym or work out at home? Isnâ€™t it awesome to know you did what you were supposed to do? I know I get a rush from accomplishing things that are good for me, even the tiniest of things. Since I have been on travel I have not been drinking the amount of water I should and it shows! My face had been pale and kinda swollen looking when I got each morning. I looked like I had been hit by a truck, all because I had not had the proper water intake. And as soon as I figured that out, I have been pumping myself with water like crazy and I see the positive effects already. And yes, as small as that may sound, I feel good about it! When I was still working my 9-5 job I did a lot of complaining at first and not enough changing. But when it finally clicked that I needed to take control of my own destiny, I stopped all the complaining and formed a plan of action. I learned real estate investing and I worked hard at it. Next I went to my boss and told him that I only wanted to come into the office three days per week instead of five and that I would work the other two days from home. After doing that a while and then making big money as an investor part-time, I knew the day had arrived when I no longer needed my 9-5 job because the money I was making as an investor in a couple of months, far surpassed what I was making working 365 days per year! But that change could not come about until I stopped complaining and started CHANGING! 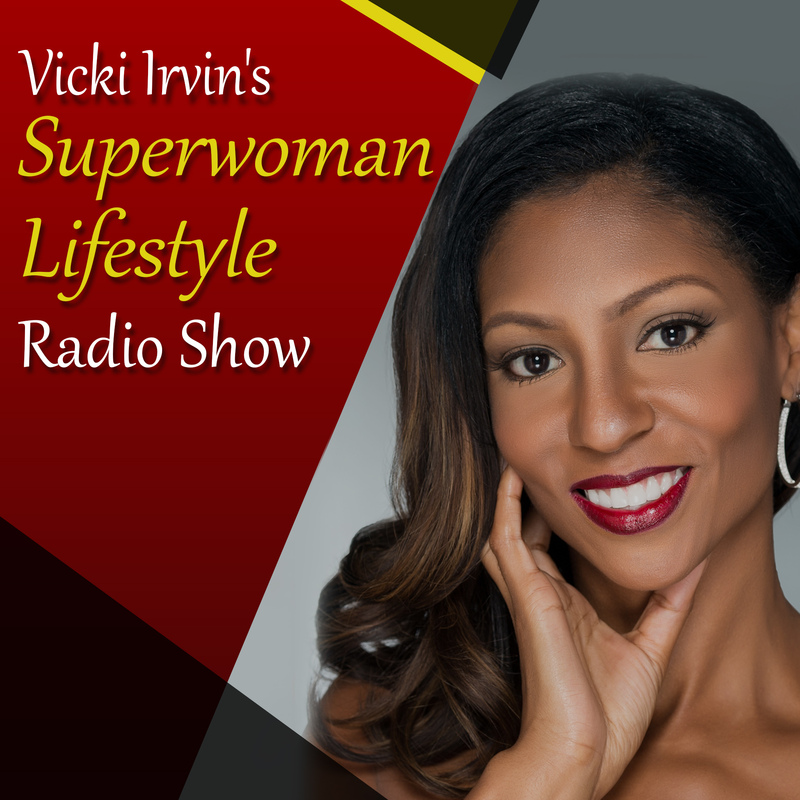 Get â€œRich-N- Fitâ€� with the Queen! Can you really afford not to?